Yesterday (well Monday) we had a labor day meal — that was brought to us by our job. I work third shift so it technically was on Tuesday when we ate. I made some bad decisions & could properly measure out the servings, and so without accurate count of macros, I decided to not post the meals — but I still wrote everything down for my own records because I need to acknowledge what I did eat. I don’t feel any regrets about it, the food was delicious and it was free, and I love bbqs. I could of chosen to make a better decision but I didn’t because in the heat of the moment, everything looked amazing. Tonight, some of the people I sit with at lunch and myself are ordering a pizza to share and again I won’t regret it because I love pizza — but I am going to try to be more aware of the portioning of eating the pizza. Happy Labor Day & Motivational Monday! 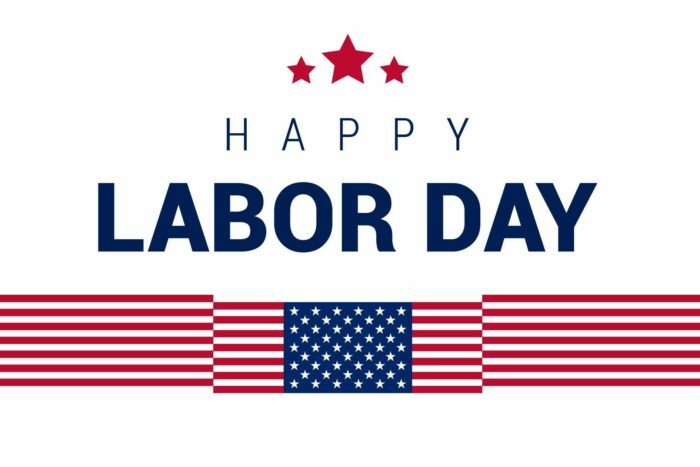 I hope all of you have a wonderful Labor Day with friends & Family! Don’t skip a gym session due to the holidays, work around the holiday cheer & get errrr done! Posted on September 3, 2018 Categories Misc Blog PostTags fitness, health, holidays, inspiration, inspire, Labor day, motivation, wellness, wisdomLeave a comment on Happy Labor Day & Motivational Monday! My Labor Day Leg Day! If you like the workout, make sure to leave comments, likes and follow!